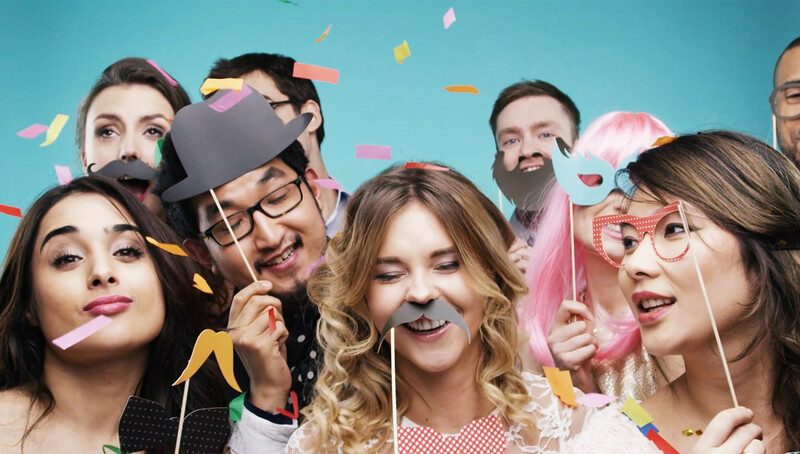 We now not only provide the best photo booths on the market, we also offer complete wedding solutions including award winning DJ’s, wedding discos, starlit dance floors, moving lights and uplighters. Our most popular and quite simply stunning “White Solution” is without doubt the choice for those wishing to include spectacular entertainment to their reception. Every item is finished in white including the DJ booth, dance floor and photo booth. Without fail this turns every room into the fairy tale wedding venue. 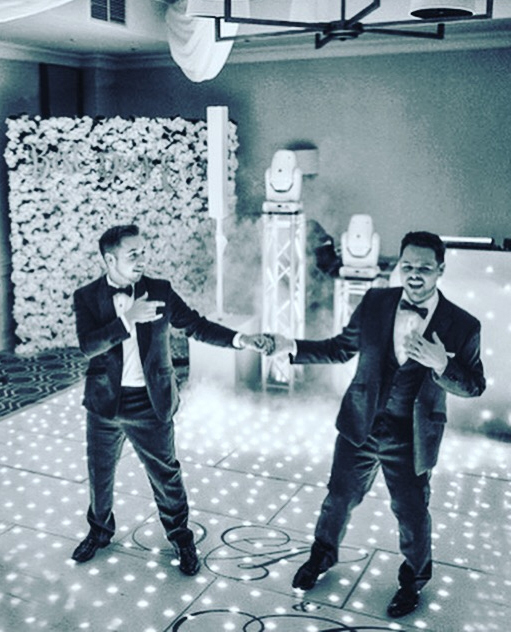 Our Award winning DJ’s work with you to create the ideal playlist or can pull upon years of experience in wedding entertainment and create the ideal set on the night. 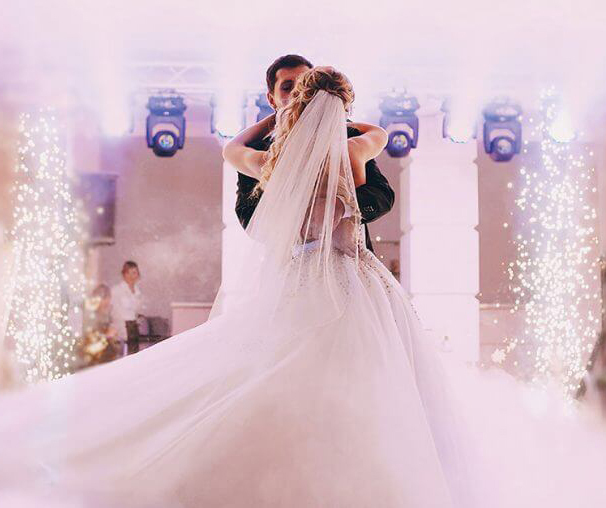 Choose the “Dancing on Clouds” option to create a magic effect on the dance floor giving beautiful photo opportunity during the first dance or confetti cannons for those who prefer to start with a bang. We can provide everything that you need to make your Special Day that extra bit special. Whether it be one of our many excellent Professional wedding DJ’s, Fabulous Function Bands or a Classical Quartet. Whatever you decide upon you can be safe in the knowledge that every detail will be taken care of.